Heather Glass creates etched glass and carved glass for residential, commercial, corporate, and public art clients worldwide. Heather Robyn Matthews, founder and principal artist, has a reputation in the industry for her exquisite design and attention to detail. 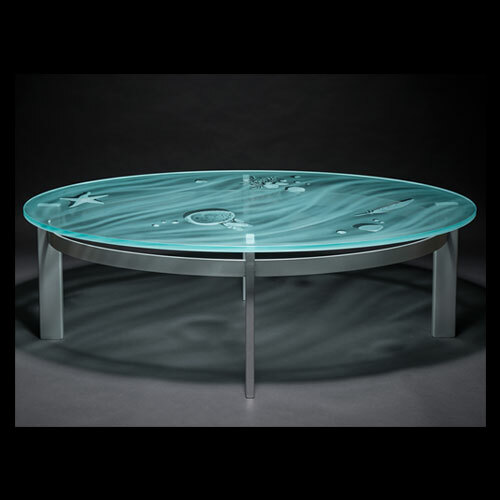 Heather Glass specializes in designing and creating unique, site-specific art glass. The scope of commissions ranges from small sculptures to large architectural glass panels. Please visit our gallery and project pages to view examples of our work and contact Heather Glass to discuss a custom design for you.